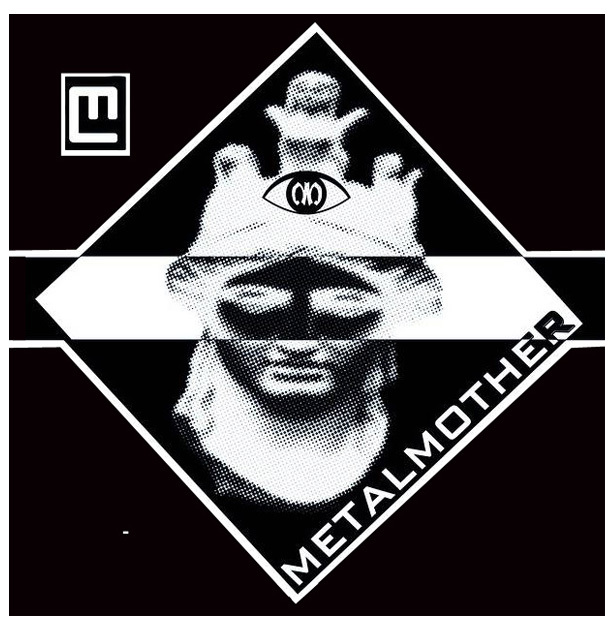 ← Metal Mother is playing at ART and SOUL in Oakland next Saturday, AUGUST 4TH!!! We’re so pumped to join Vetiver, Souls of Mischief, Lyrics Born, and Saviours, in our home hood!! This entry was posted in PHOTOS//. Bookmark the permalink.